Meribel has without doubt one of the largest selection of catered chalets in the Alps. Discover the wide choice of chalet options in search facility on this site or just let us know your requirements and we will source the best options for you, your family or your group. There are plenty of chalets in the Meribel Valley that offer great value with many packages available that include flights, transfers and chalet board (other travel options and independent travel also available). Our portfolio of chalets also includes many which are run by smaller independent operators who offer a very intimate and highly personalised service. From small chalets you can take over with your family or small group of friends to larger chalets where you can join in with others or take over completely just for your group. If you don't like walking to the lifts then opt for a ski in/ski out chalet or one that will transport you to and from the lifts/slopes in a private minibus. Family chalets are kitted out with everything you need for your family ski holiday and some offer childcare options such as creche's and private nanny's). If you prefer a touch of luxury then of course there are 5 star premium chalets with the finest meals and everything you could want. Some have hot tubs or a sauna and there are even a couple with their own swimming pool or cinema rooms. The choice is yours! 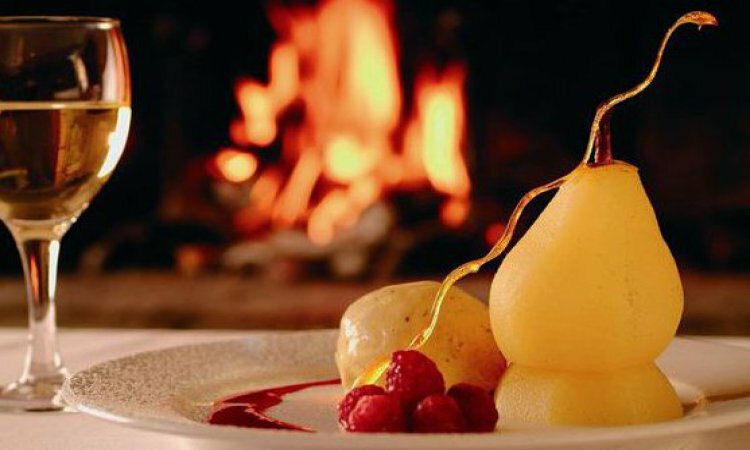 Your catered chalet host will provide you with breakfast, afternoon tea with cakes and a delicious 3 or 4 course evening meal with wine. They have one night off during the week where you will get to experience the delights of a local restaurant. For a few extra Euros the chalet staff will sometimes put together packed lunches so that you can take advantage of the skiing and get the maximum amount of time on the piste. The catered chalet experience gives you the choice of taking a group and filling a chalet with your friends or going in a smaller group and sharing with other skiers and boarders. This often leads to some lifelong friendships and new ski buddies! Flights and transfers can be included in the catered chalet package with regional flights and the Eurostar available too or you can choose to travel completely independently (and maybe overnight in a French area such as the champagne region of Reims on the way) - the choice is yours. The chalet staff or rep is on hand to help you on arrival with extras such as lift passes, ski hire, childcare etc. Another option is to take an all inclusive ski deal where your lift pass and skis are included in the price. This is always a great saver which not only saves you cash but hassle in resort too! To search availability for chalets in Meribel use the easy to use chalet search at the top of the page. There are Meribel chalets from small (which sleep 4/6) to large (sleeping over 20 people). There are also chalet hotels in Meribel which sleep 50 or more people. - You can narrow down the search by chalet rating if you wish or if you want to see a range of different standard of chalets leave this as "Rating"
- You can also use additional filters at the next stage to narrow down the search - such as ski in/ski out, chalets with fireplace, with hot tub, with wifi etc. Remember you can call upon our expertise at any time to help you with your search for the perfect chalet holiday in Meribel. Chalet Marcelle is located close to the slopes in the Rond Point area of Meribel. Due to the chalets location and number of beds this is a popular choice of chalet. Chalet Nathalie is located close to the Morel chairlift and slopes in the Rond Point area of Meribel. Located in the La Gittaz area of Meribel close to the Olympic Telecabine lift. A bright and airy chalet that sleeps 12. 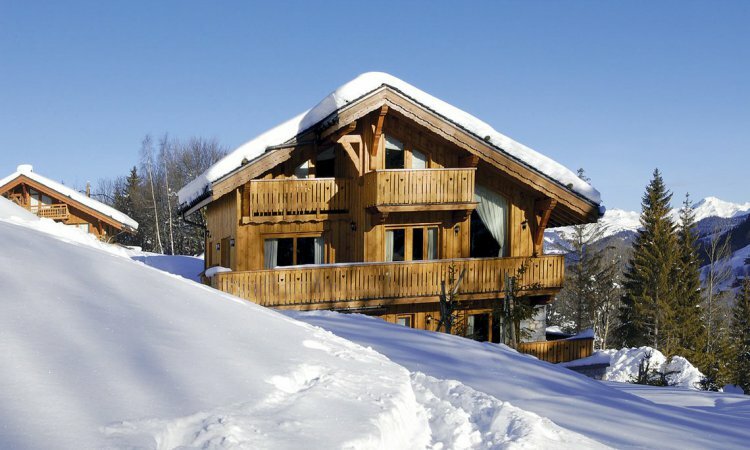 Chalet Virage is an impressive chalet in the centre of Meribel. The outdoor hot tub is on the South facing sunny deck and there is a private cinema. A traditional alpine chalet with skiing virtually to and from the door in the Rond Point area of Meribel. 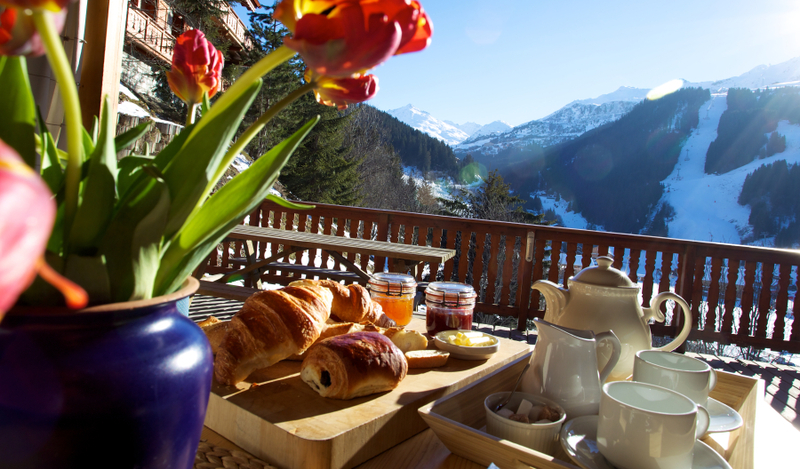 Chalet La Coblette is one of the smallest catered chalets on offer. in a fab location. Chalet Violette is a stone's throw to the lifts and located in the luxury Ferme de Meribel residence in Meribel Village. 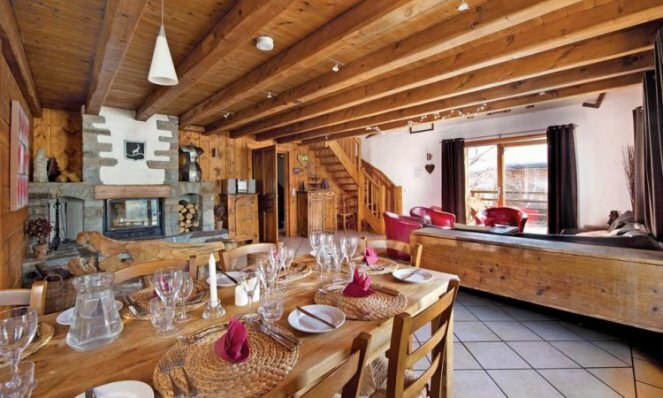 Located in the Morel area of Meribel with a single room that sleeps up to 7. 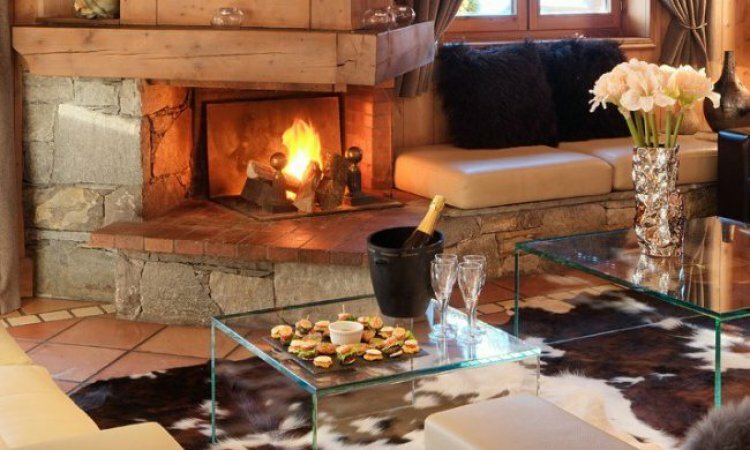 Chalet Snowbel is perfect for it's central location and easy access to the slopes.